Starting a series of workshops on Organizational Economics. 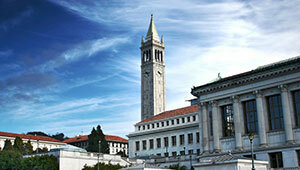 The Haas School of Business at the University of California-Berkeley and the Sorbonne Business School are organizing a series of workshops on Organisational Economics. The first workshop is organized with the support from the Institute for Business Innovation at the Haas School of Business, the Jeffrey A. Jacobs Distinguished Professor Chair in Business and Technology, the Alfred P. Sloan Foundation, and the Paris School of Economics — OSE Labex. All sessions will be at the Seaborg Room of the Faculty Club.